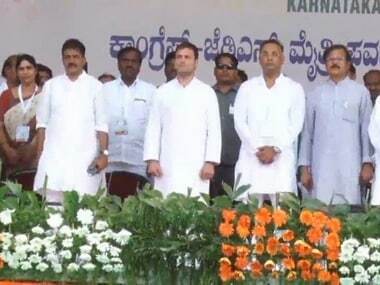 Bengaluru: In yet another sign of birth pangs in their coalition, Congress and JD(S) in Karnataka on Saturday differed on the tabling of a new full-fledged budget for 2018 to 2019. While the Congress said there was no need for a fresh budget and insisted that a supplementary budget would do, JD(S) asserted that a fresh one was needed to demonstrate the direction of the new government. Strongly pushing for a new budget, chief minister HD Kumaraswamy said he would meet Congress president Rahul Gandhi to sort out the issue soon. Former chief minister and chairman of the Congress-JD(S) coordination committee Siddaramaiah expressed his strong reservations over presenting a new full-fledged budget, saying there was no need for such an exercise. Siddaramaiah, who is also the Congress Legislature Party leader, said he had already tabled the budget as chief minister a few months ago. "Budget has already been tabled. It is a full-fledged budget only. That's why we had taken vote on accounts for four months. It will be there till July end. All the ongoing programmes and new programmes announced in the budget will continue," he said. He advised Kumaraswamy that if he wants to carry out certain projects and launch some schemes, he can bring out a supplementary budget. 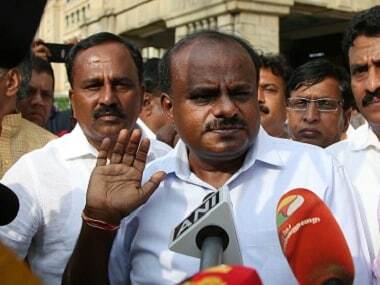 Reacting to Siddaramaiah's 'suggestion', Kumaraswamy told reporters in Delhi that the new government has to demonstrate its objectives to the people. "Whenever a new government comes to power, it needs to demonstrate what its goals are. We cannot limit ourselves to presenting supplementary budget because there are many challenges before the government." He also said the Congress as well as the JD(S) made several promises incorporating new programmes. "A supplementary budget would not suffice to incorporate them all," he said. 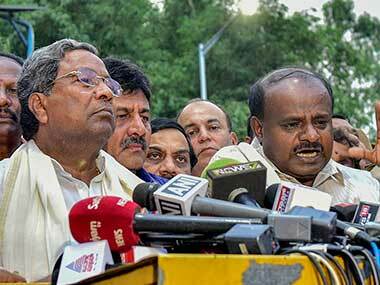 Kumaraswamy reminded Siddaramaiah about his statement in the past that if a new government takes over after the election, a new budget may be presented. 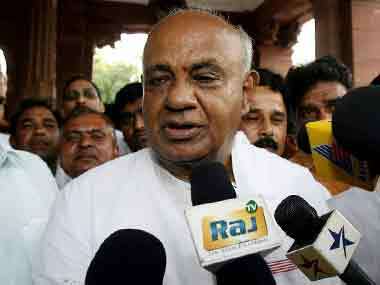 "Today Janata Dal (S) and Congress have formed a coalition government. Usually when a new government comes to power, its duty is to present the best budget and send our message to people through it," the chief minister said. Replying to a question, Kumaraswamy said, "I am not uncomfortable with my coalition government but I have become uncomfortable for my media friends." He conceded that delay in the expansion of cabinet gave room for speculative media reports doubting the longevity of the government. "Let us assume that there is a threat to the government as you are speculating but at least nobody can touch (this government) till the parliament elections. This is what I had said (yesterday)," he said. 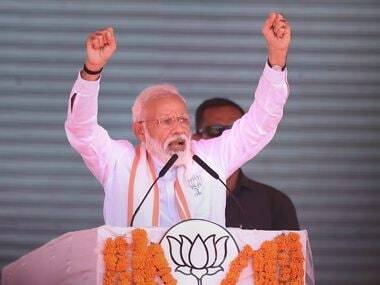 "After the Congress decided to retain this government for five years, it is their wish to run this coalition government not just for five years but for 10 to 15 years, just as Congress and Nationalist Congress Party (NCP) ran the coalition government in Maharashtra," he added.